PaddleSplash is a 3 day festival held in Alameda on October 19-21, 2018. The first day are a set of clinics to get beginners on the water and help those that have paddled before the basics about racing. 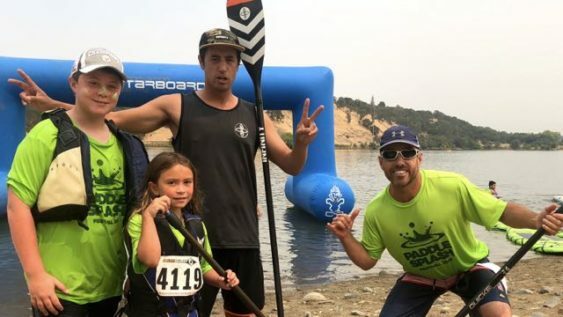 Day two is the festival at the Encinal Yacht Club where paddlers of all levels will be racing or just splashing around on the water – the main event – a 4 person relay where cheating is encouraged. This event is all about having fun and introducing everyone to the fun and exciting sport of Paddleboarding or try SUP yoga, or just paddle around with a bunch of fun people . Not just for vacation – the Bay Area is the best place to paddle in the world. Please note it’s free to demo a paddleboard, but most other activities required paid tickets.